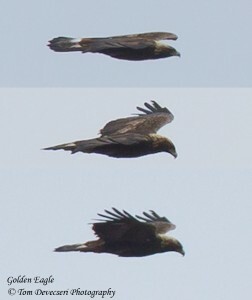 Golden Eagle: for those keen on viewing this species, Greenland Road has turned out to be a surprise hotspot! We have tallied 9 birds so far this season and just today we set our high count: 4 birds. This is by far our highlight and provides a nice draw to the site. 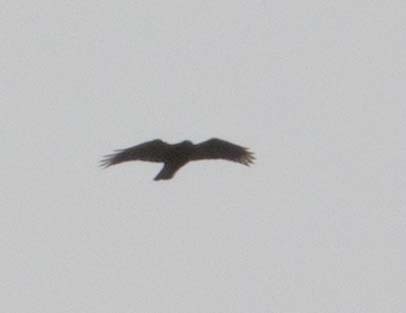 Given that some of the raptor species observed from the site are well within their breeding range, we have found it difficult to confidently discern migrants from local breeders; I personally have found that this rings especially true for Turkey Vulture, Red-shouldered Hawk, Cooper’s Hawk, Northern Goshawk, Northern Harrier and Bald Eagle. 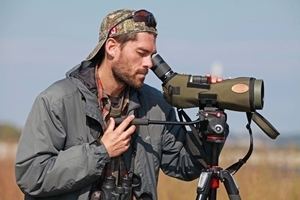 In any case, distant raptors provide visitors with identification challenges and opportunities for developing a specific birding skill set. I highly recommend visiting this site on days when southerlies are in the forecast. 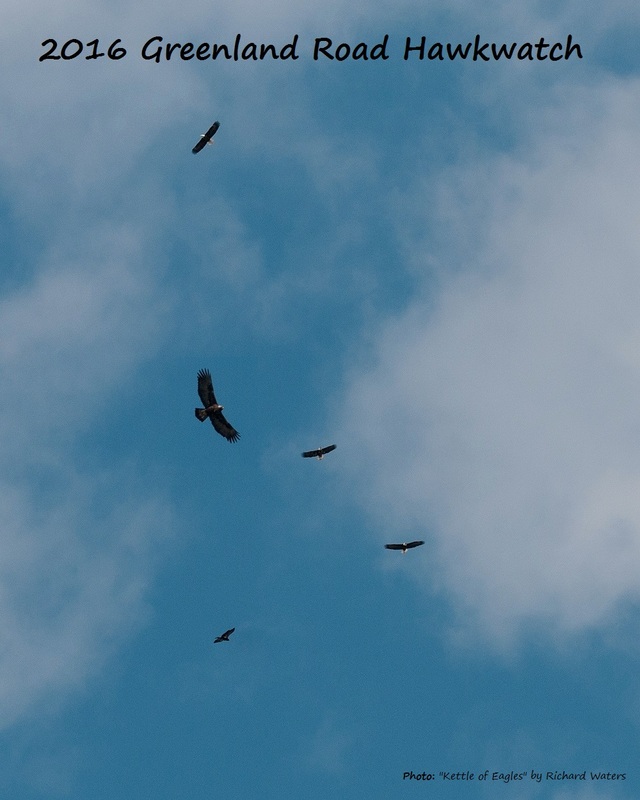 It seems that the bulk of our raptor observations occur between 11:30 AM – 3:30 PM; with the estimated bulk of our eagle observations averaging between 1:00 – 3:30 PM. Figure 1: A kettle of eagles (1 Golden and 4 Bald) late in the day on 17 March 2016. Credit: Richard Waters. 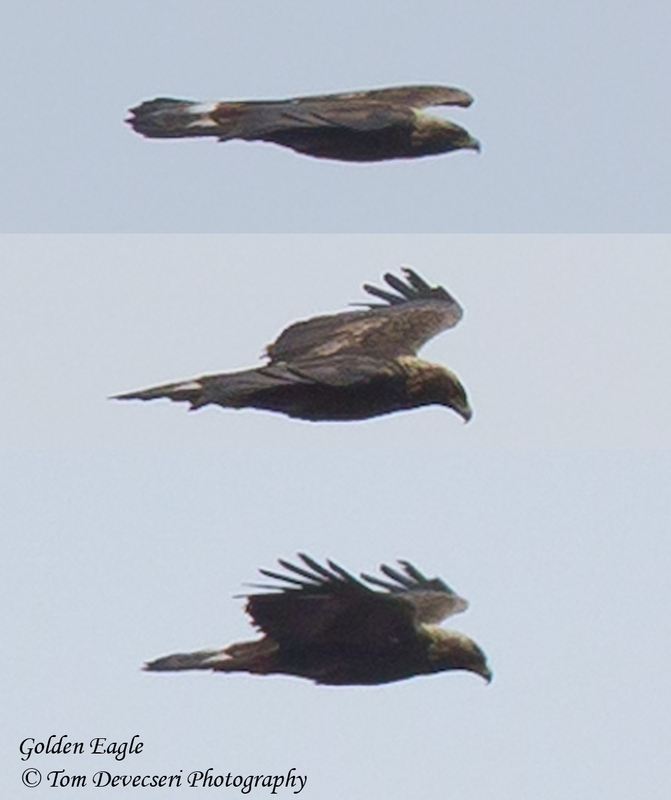 Figure 2: A composite of a low-flying Golden Eagle as it surveyed the valley below! 22 March 2016. Credit: Tom Devesceri. 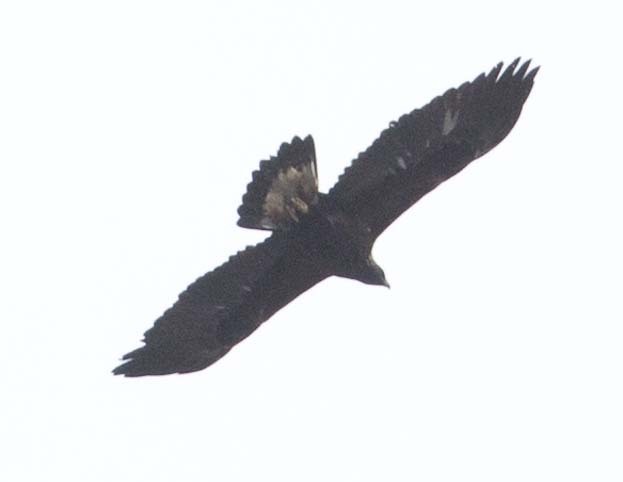 Figure 3: Golden Eagle number 2 of the day at 1320 h on 22 March 2016. Credit: Tom Devesceri. 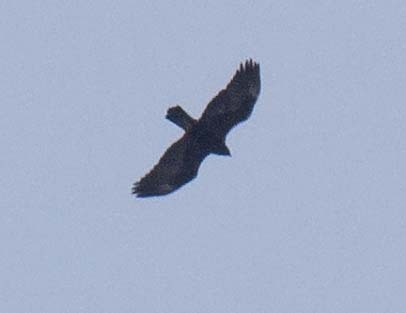 Figure 4: Golden Eagle number 4 of the day on 22 March 2016. Our last eagle of the day. 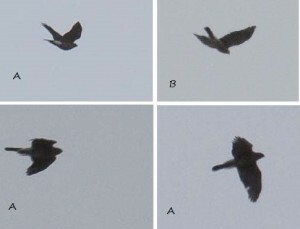 Last seen at 1445 h. Same bird as seen in Figure 2. Credit: Tom Devesceri. 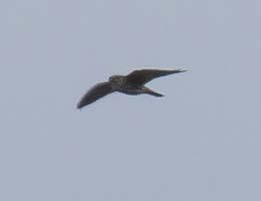 Figure 5: A Merlin makes a pass just N of Greenland Rd. 22 March 2016. Credit: Tom Devesceri. Figure 7: Adult Red-shouldered Hawk. A truly dapper bird. 22 March 2016. Credit: Tom Devesceri. Figure 8: Bird ‘A’….my trouble bird of the day. Bird ‘B’ is a light, long and lean Cooper’s. Backlit and at a distance. 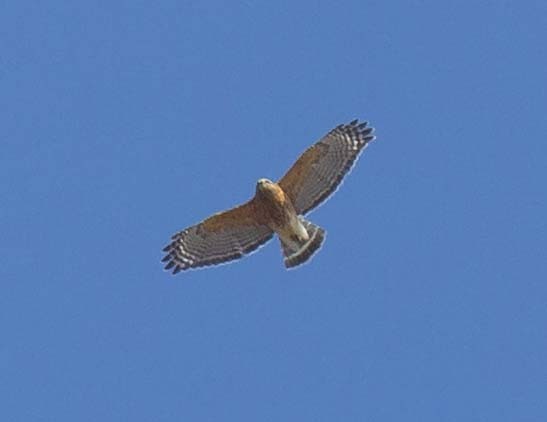 A large, heavy Accipiter….but not a gos’….a big female Coop. I was caught off guard by its heavy build and its slow, exaggerated quasi-display flap. It looked and ‘felt’ like a gos in the field! 22 March 2016. Credit: Tom Devesceri.